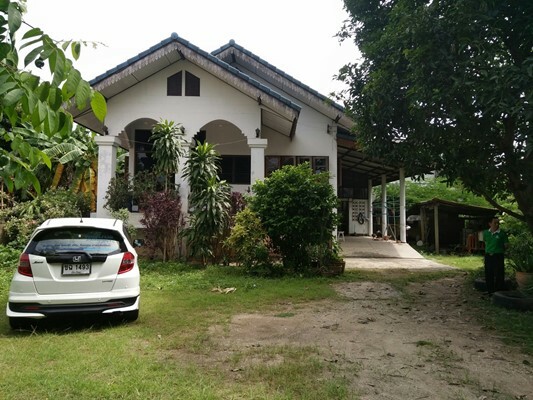 HR1277- House for rent in chingmai Thailand. 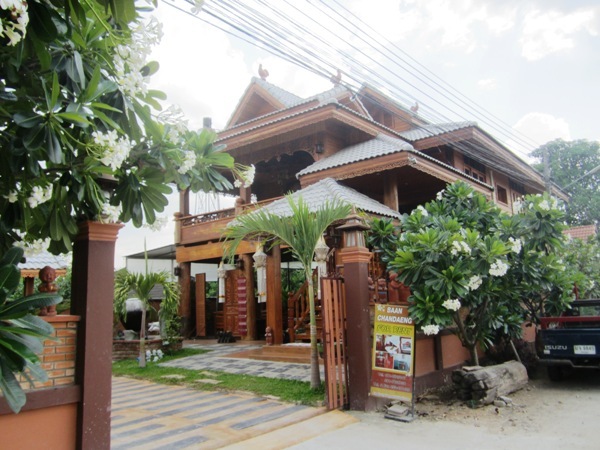 house for rent in chiangmai ThaiLand. 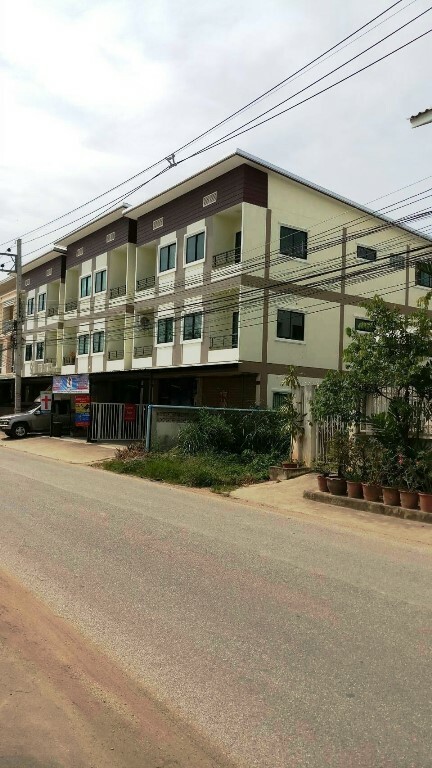 HR1308- House for rent in chingmai Thailand. 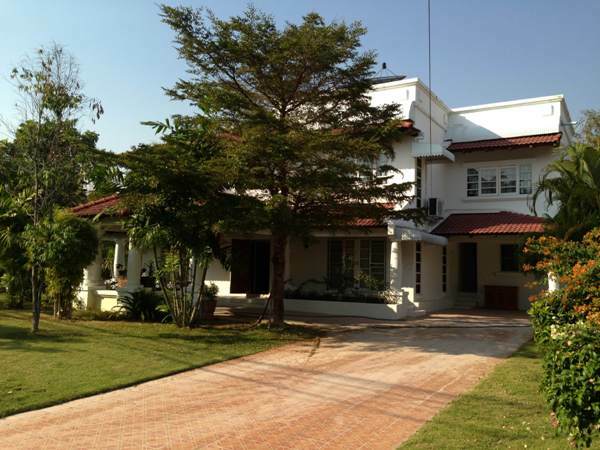 The very beautiful big house for rent in the Nong Hoi chiangmai Thailand. It has 4 bedrooms, 4 bathrooms, kitchen, Living room, Car parking,fully furnished with It is very good location and very big nice garden. 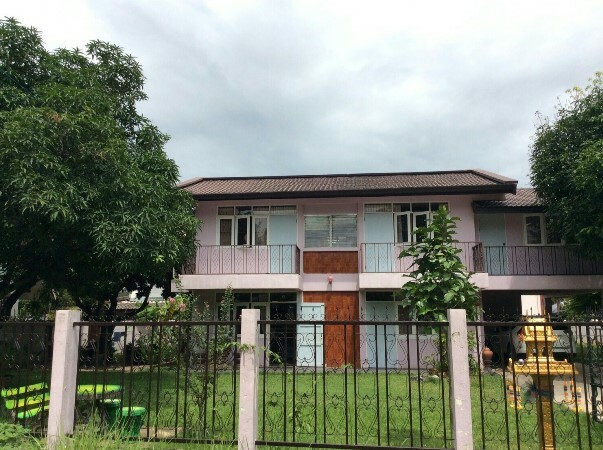 HR1362- House for rent near promenada resort mall Chiangmai Thailand. 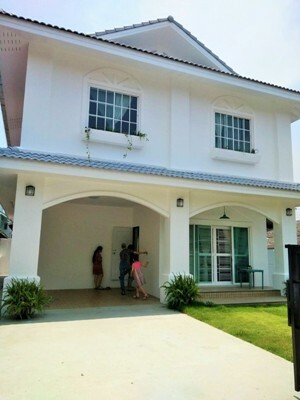 House for rent near promenada resort mall Chiangmai Thailand. 3 beds, 3 baths, 2 living room, 1 kitchen, 2 parking car, 3 Air conditioning, 2 hot shower, garden. 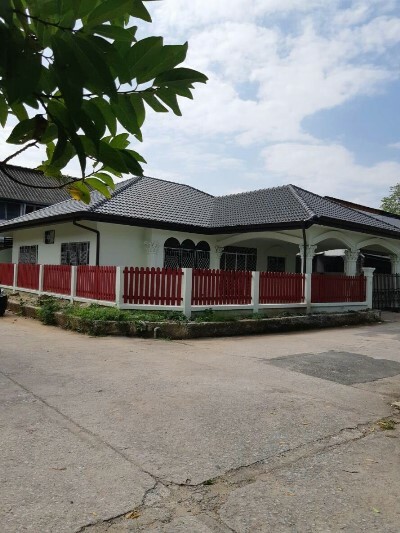 HR1377- House for rent in NongHoi area Chiangmai Thailand. 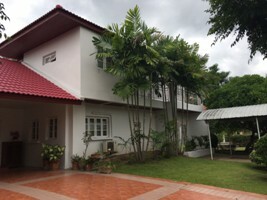 House for rent in NongHoi area Chiang Mai Thailand. 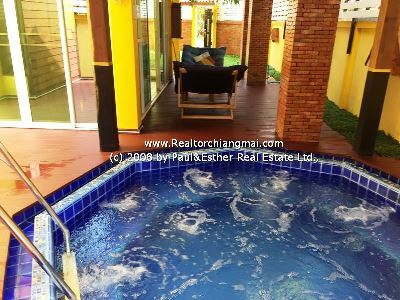 HR1900- House with private swimming pool for rent in Chiangmai Thailand. 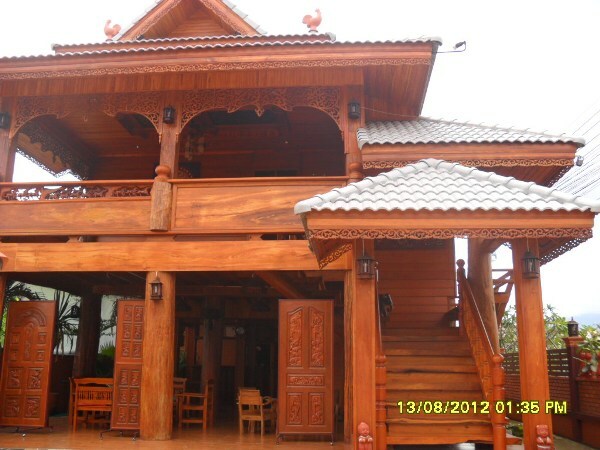 This beautiful house which it has been build by Famous Architects Thai lanna style. All quality house with nice decorated. Newly house and never been use. Private house with private swimming pool. In location old city call Wieng kum kam. Take only 10 minutes drive to town. 4 bedroom 4 bathrooms. Western kitchen and Thai kitchen. Fully furnished. 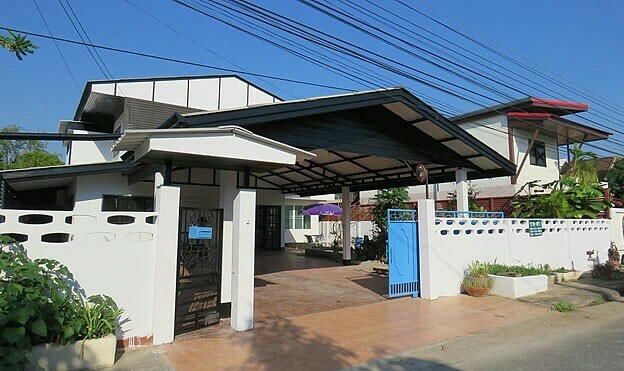 HR2026- House for rent in Chiangmai Thailand. 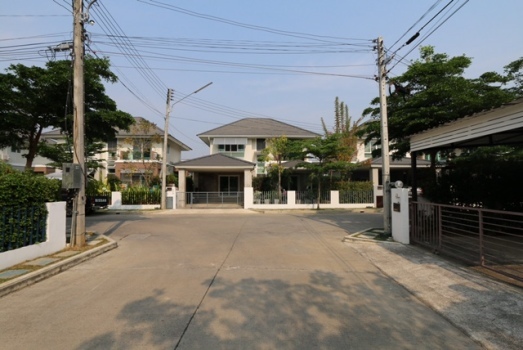 Very bauetifuly Lovely house for rent 5 minutes to ChiangMai International Airport. Mahidol Rd., T.Nonghoi Muang, Chiang Mai. 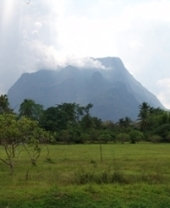 Near by 700 th Anniversary Garden, Big C Extra, Kwila Wittayalai School, 7-11. The atmosphere is very peaceful and peaceful. 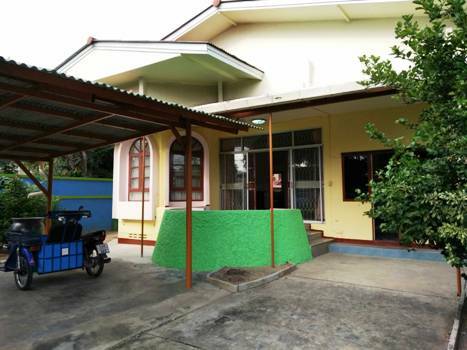 General Features Land Size: 235 Sq.wa House Size: 320 Sq.m., 4 Beds, 1 Living room, 1 Kitchen, Air- condition, Secure Parking, Hot-Water, TV, Refrigerator or fridge freezer. ,Fully furnished. 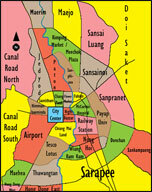 Facilities: Garden, Public Park, Tennis Court, Swimming Pool, Club House, Security, Children s Play ground. 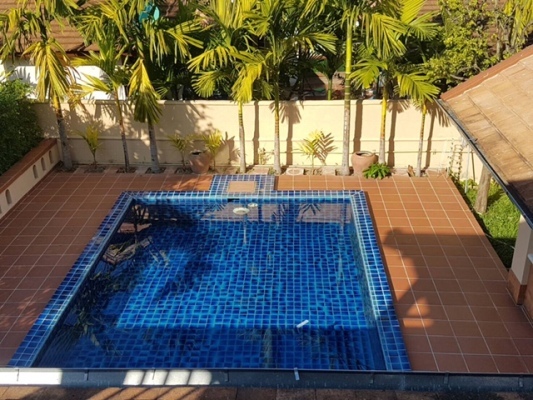 HR1948- House with private swimming pool for rent in Chiangmai Thailand. 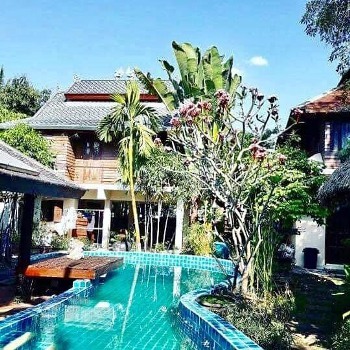 The beautiful house style resort on Nonghoi area with a guest house in the property. It is suitable for living and small business. Fully furnished. -Good for big family or office etc. 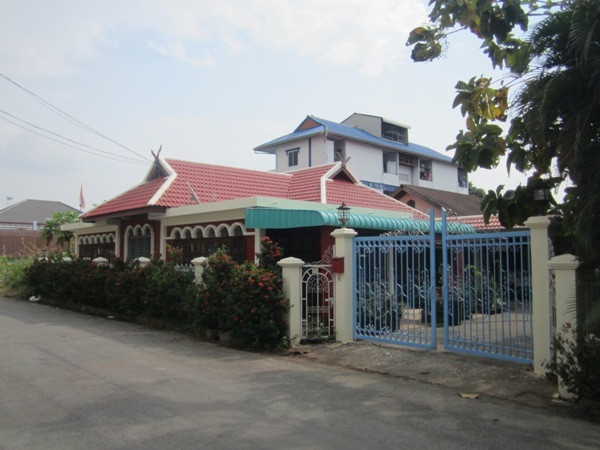 HR5054- Very bauetifuly Lovely house for rent Nonghoi area in Chiangmai Thailand. General Features Land Size: 96 Sq.wa,380 Sq.m , 6 Beds,4 baths, 1 Living room, 1 Kitchen, Air- condition, Hot-Water, 1-2 Secure Parking.